Investor alert! Great holding property. 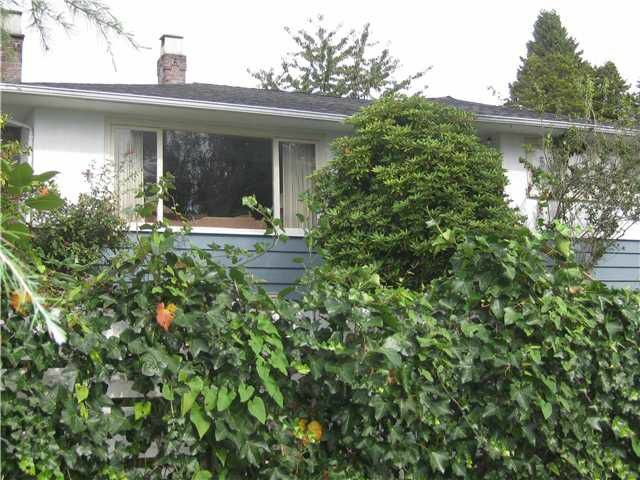 Level lot in the heart of Ambleside with view potential; walking distance to schools, shops and beach. Long term tenants who would like to stay. 2 beds up and 2 down, recreation room has wet bar,hardwood flooring on main and carpet below. Updates include: furnace, hot water tank, roof, all kitchen appliances. Lane access with an extra pad for parking.